Dallas Personal Trainer - Forearms are not the most popular muscle to train these days so you aren't likely to find these being performed by a Dallas personal trainer or a client of a trainer but they are great for building forearm strength and flexibility and are important for balancing things out if you are performing regular wrist curls as well. 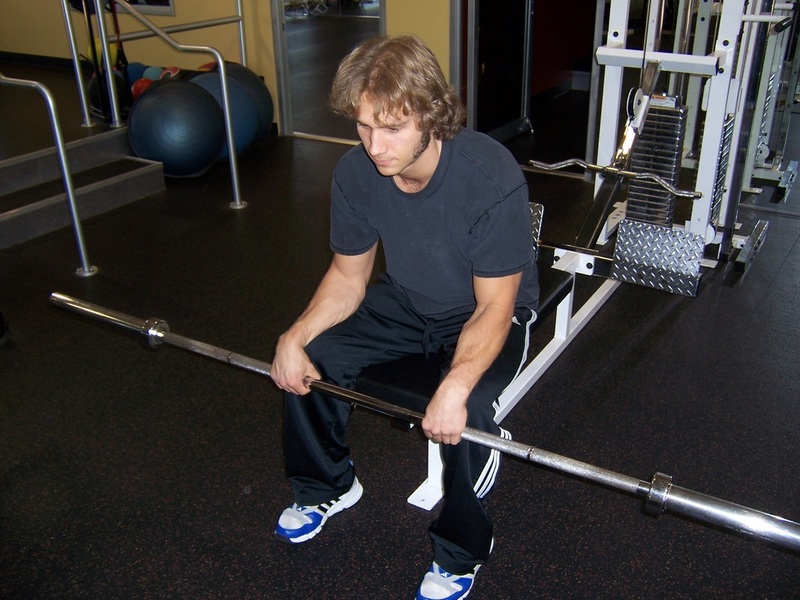 Grip a bar with an overhand grip just inside shoulder width, sit on the edge of a bench, and drape the bar over the edges of your knees. Make sure that your forearms are sitting flatly on your thighs (don't let the elbows lift up). 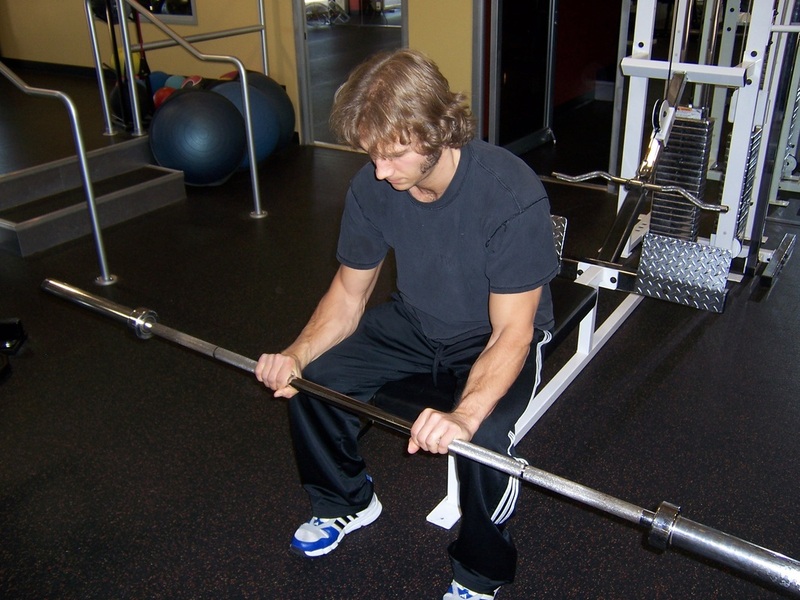 Lower the bar with your wrists, and then curl them back up as high as possible.